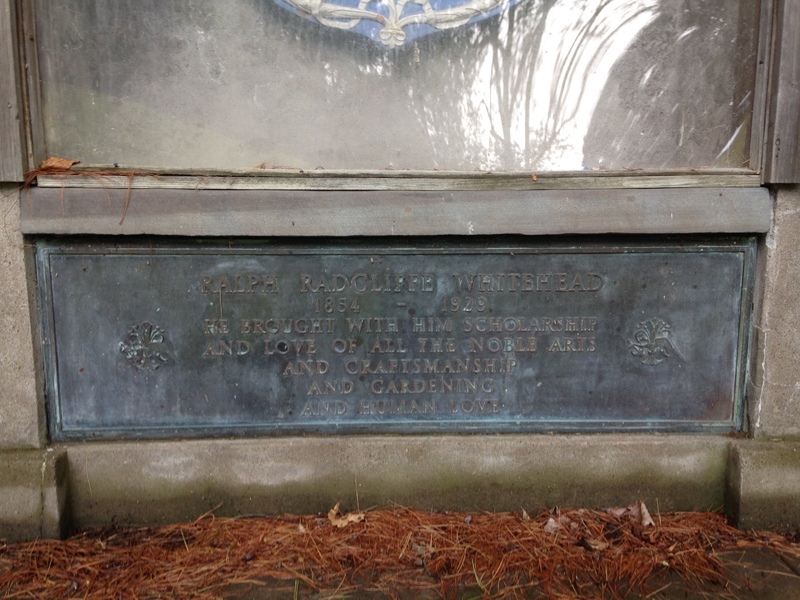 Ralph Radcliffe Whitehead: Benevolent Monarch or Overbearing Despot? If Byrdcliffe was a feudal kingdom then its castle was White Pines. 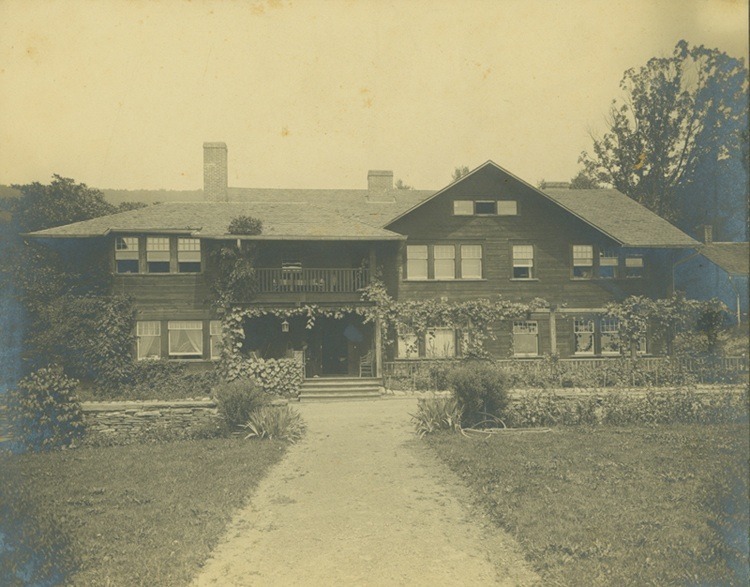 One of the most striking examples of Arts and Crafts architecture, Whitehead named his home for its association with his native England and the ubiquitous trees of the Catskills. 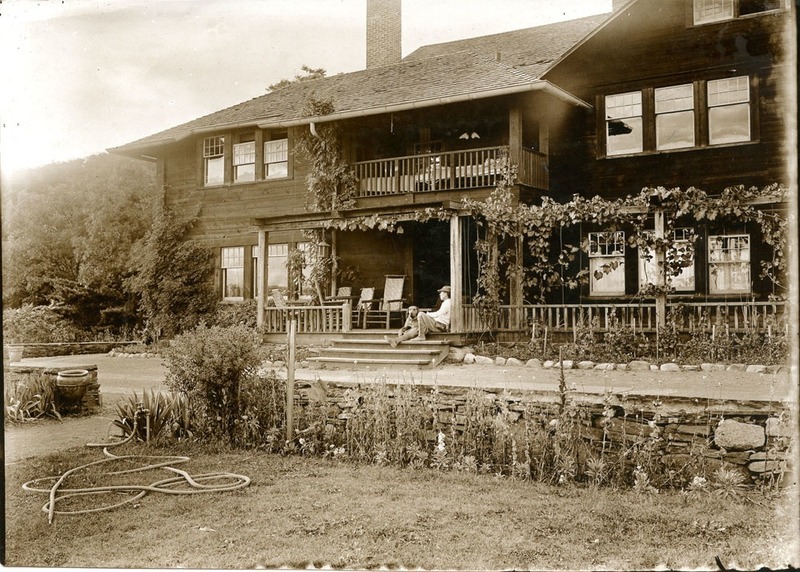 Designed by Bolton Brown and Whitehead and built by local craftspeople with help from Ralph himself, Whitehead positioned his Chalet-style home so that it would blend into the surroundings and arise organically for panoramic views of the river valley below. 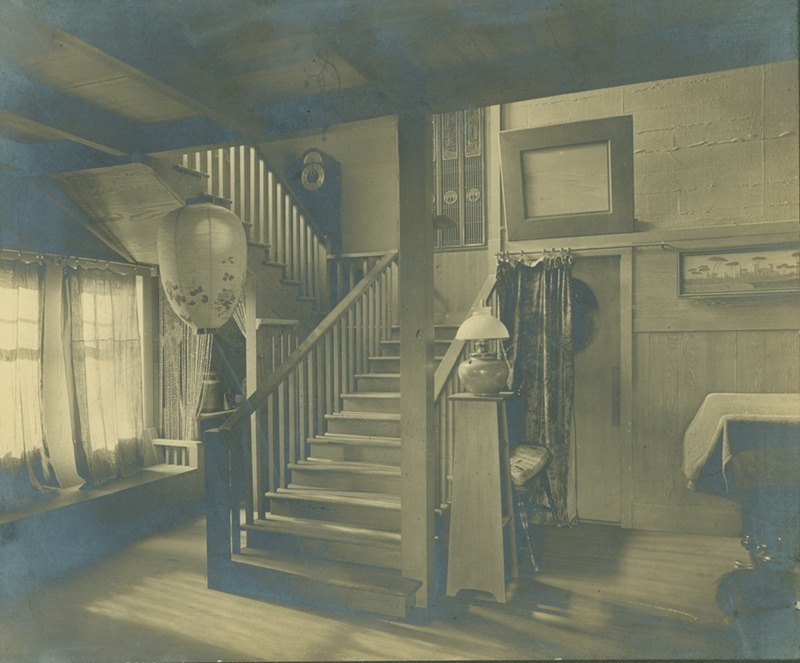 The interior rooms were beautiful with hardwood floors, wainscoting, and burlap wall coverings to make a rustic, yet striking setting for the family and their servants. 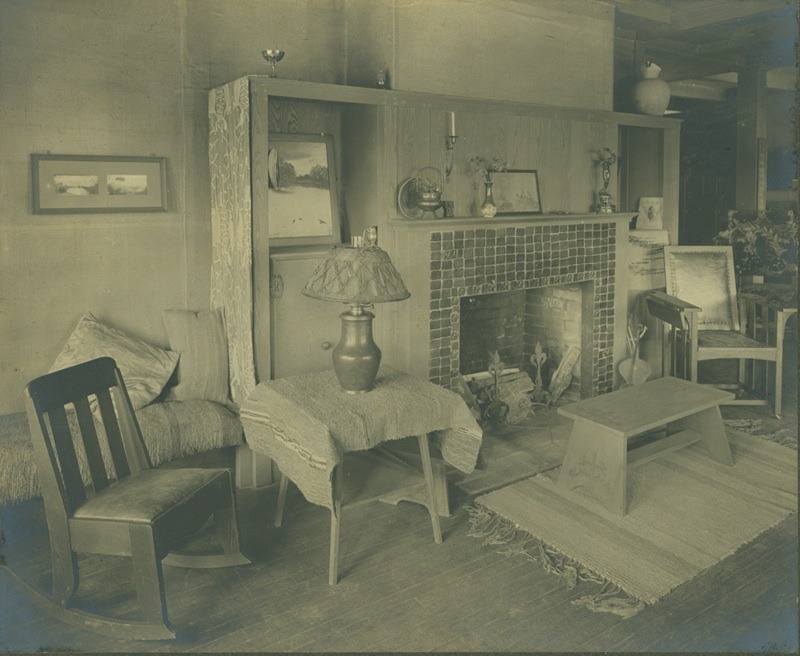 The home also featured fireplaces adorned with tiles from Jane Whitehead’s cousin and prominent Arts and Crafts tile maker, Henry Chapman Mercer, and his Moravian Tile Works. 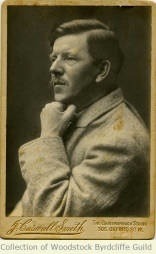 Ralph Radcliffe Whitehead was born in Saddleworth, Yorkshire, England in 1854 the heir to the lucrative Royal George Textile Mills. Ralph enjoyed a privileged upbringing and did not want for anything. His parents hoped their son would enter government and enjoy the life of an aristocrat; however, Ralph had other ideas. 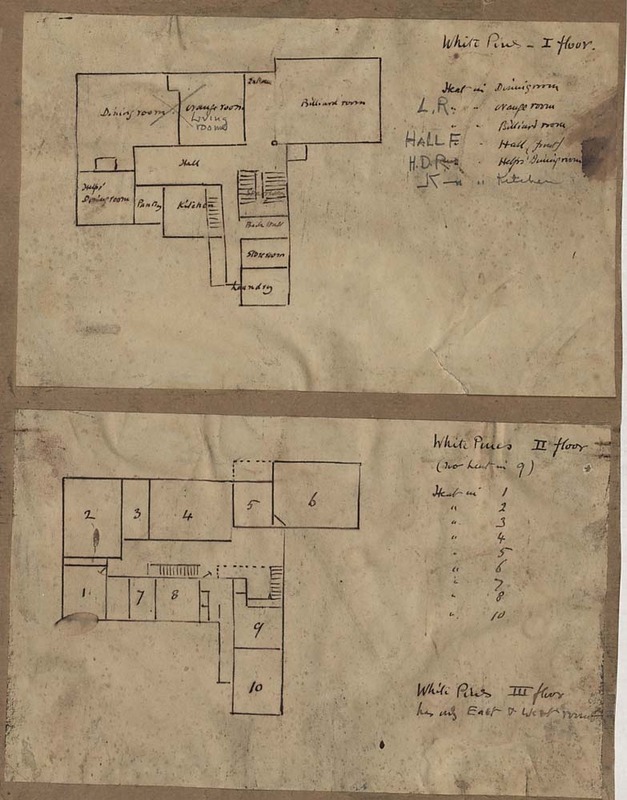 In 1873, he entered Oxford’s Balliol College and fell under the direction of Arts and Crafts guru and philosopher John Ruskin who imbued Whitehead with ideas of handcraftsmanship, community, worker dignity, disdain for machine technology, and an interest in art and culture of the Middle Ages. These ideas opened Ralph’s eyes to the deplorable conditions of modern factory production, especially those in his family’s mill and he set out to remedy the harsh realities of the industrial revolution. 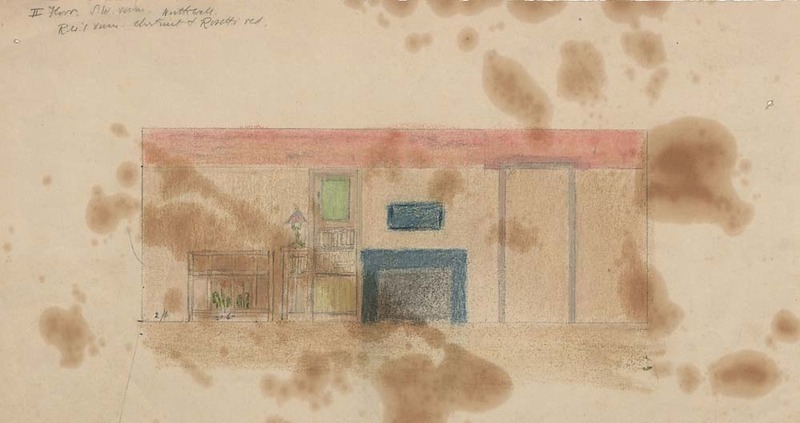 In his book Grass of the Desert and article in Handicraft, “A Plea for Manual Work,” he laid out plans for a community where workers could be treated with dignity, labor together in a beautiful environment, and were cared for by a benevolent leader. 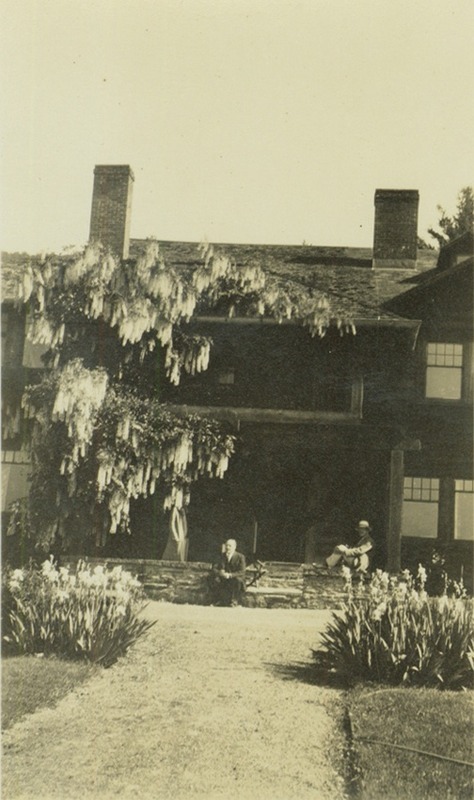 After founding his utopia, White Pines became a hub of activity for those who did not mind the Whiteheads’ company. This included musical concerts and meals around the Whitehead table. 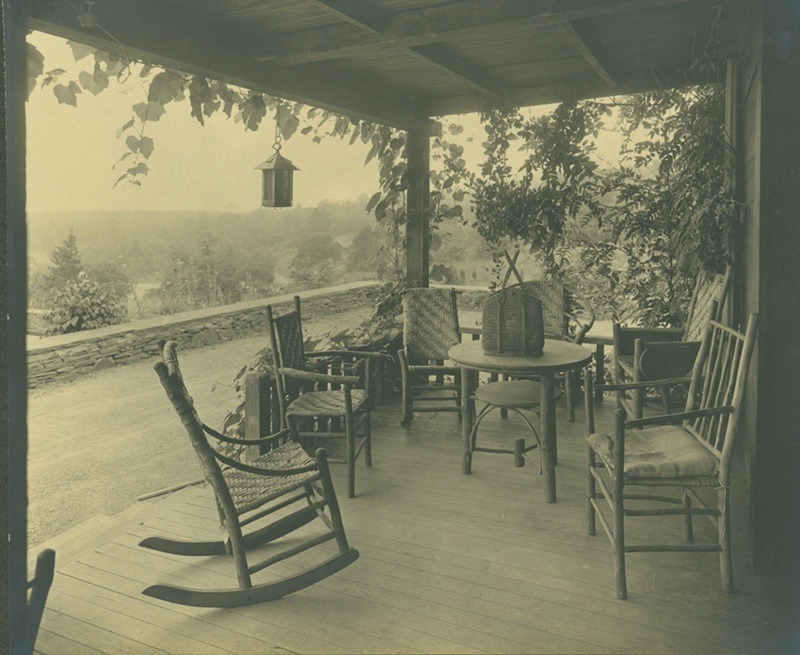 Here, guests could admire Whitehead’s collection of Byrdcliffe furniture, enjoy a meal, and listen to Whitehead pontificate on various subjects, often to the confusion of those assembled. 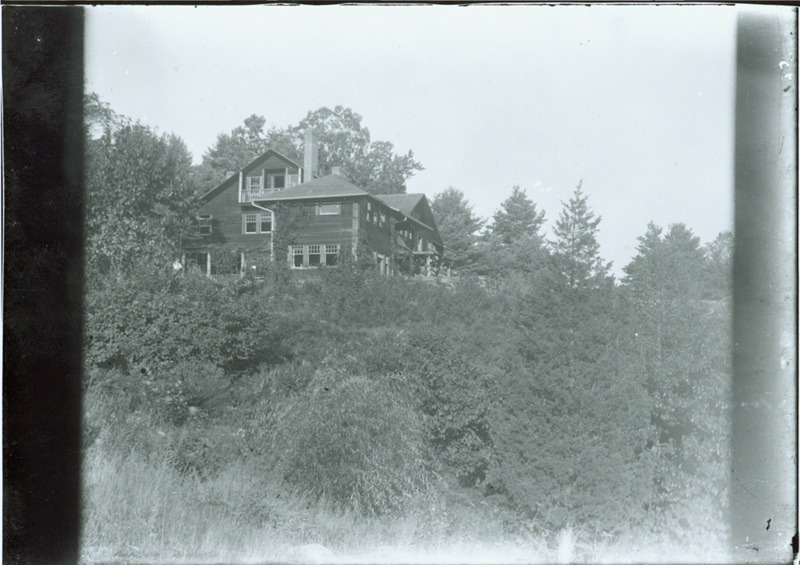 Thomas A. Guiler, “White Pines,” UpstateHistorical, accessed April 18, 2019, http://upstatehistorical.org/items/show/4. 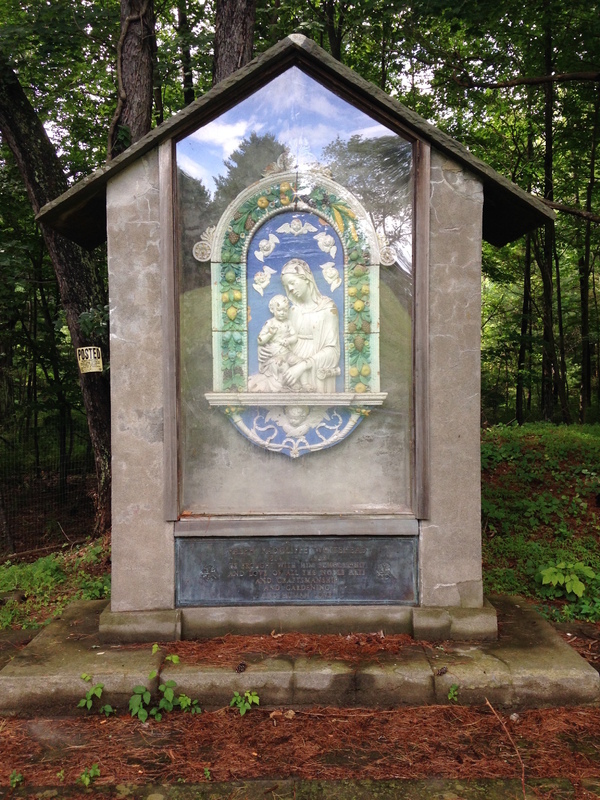 Bigelow, Poultney. 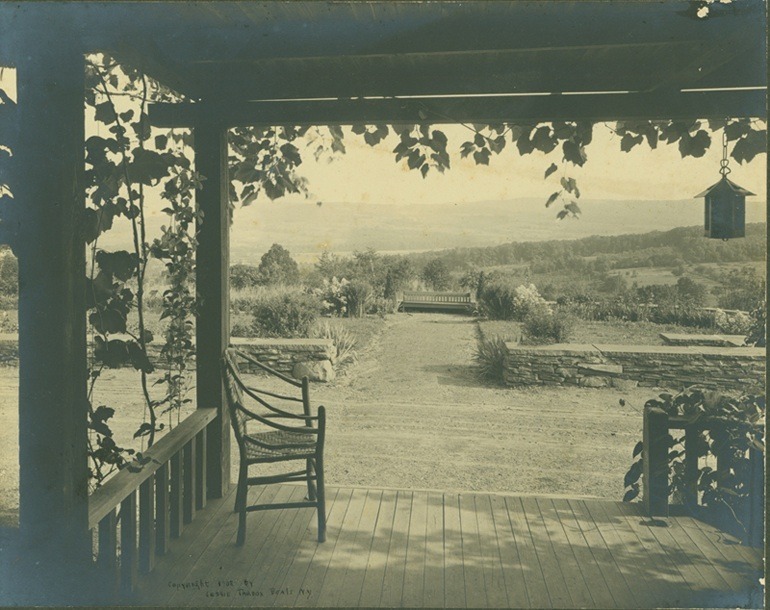 "The Byrdcliffe Colony of Arts and Crafts,” American Homes and Gardens 6 (October 1909).Evers, Alf. 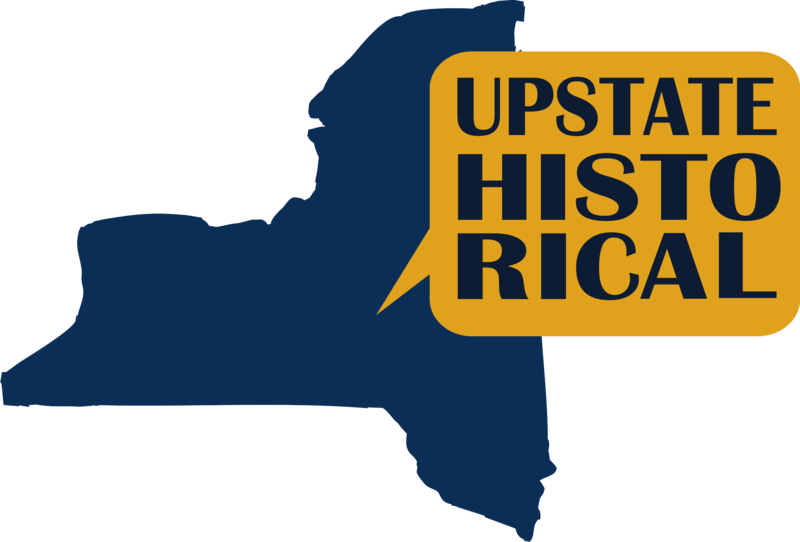 The Catskills: From Wilderness to Woodstock. Garden City, NY: Doubleday & Company, Inc., 1972. Evers, Alf. Woodstock: History of an American Town (Woodstock, NY: Overlook Press, 1987.Green, Nancy E., ed. 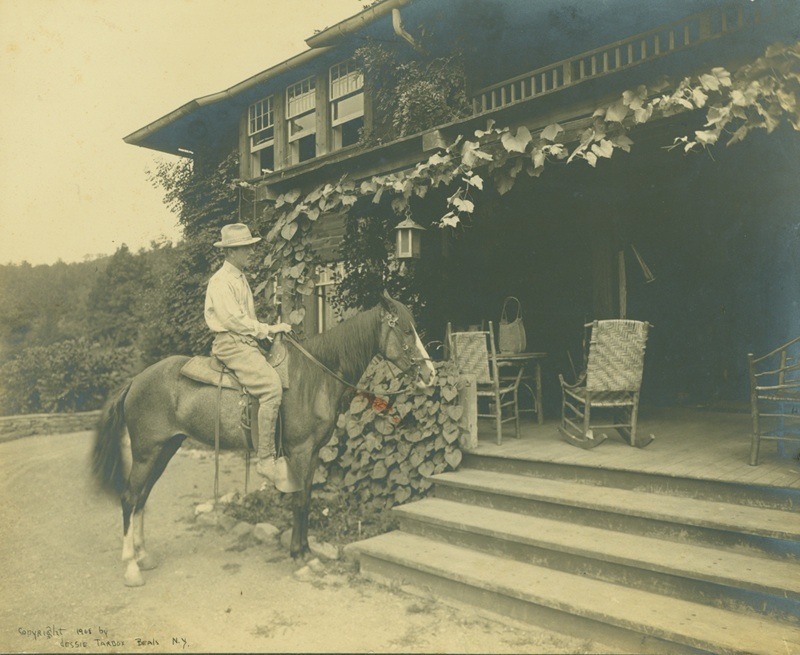 Byrdcliffe: An American Arts and Crafts Colony. Ithaca, NY: Herbert F. Johnson Museum of Art, 2004. Heppner, Richard R., ed. Woodstock Years: Publications of the Woodstock Historical Society. Woodstock, NY: The Historical Society of Woodstock, n.d.Sanborn, Alvan, F. “Leaders in American Arts and Crafts,” Good Housekeeping (February, 1907).Smith, A. M. Woodstock: History and Hearsay. Woodstock, N.Y.: Woodstock Arts, 2006.Thompson, Bertha. 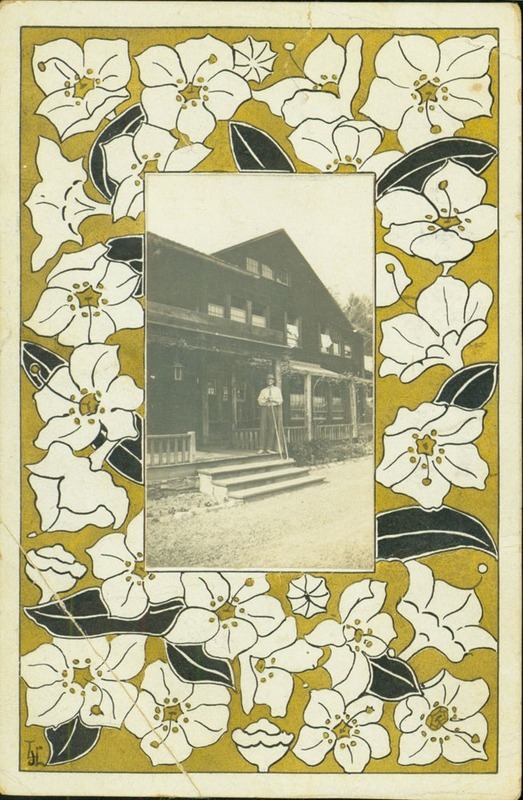 “The Craftsmen of Byrdcliffe,” Publications of the Woodstock Historical Society. July 1933.Thompson Family Papers, Schlesinger Library, Radcliffe Institute, Harvard University.